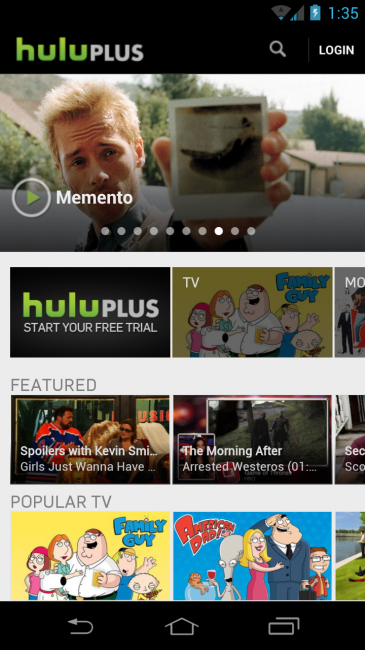 After the latest update to the Galaxy Nexus, readers are sending in countless emails to tell us that Hulu Plus is actually working on their devices. Do note, rooted users still have been left in the cold. Do we have any new 4.0.4 users here that have also noticed this new compatibility with Hulu Plus? If it’s now working for you, enjoy it. Monday Poll: Are You Buying the Samsung Galaxy SIII?